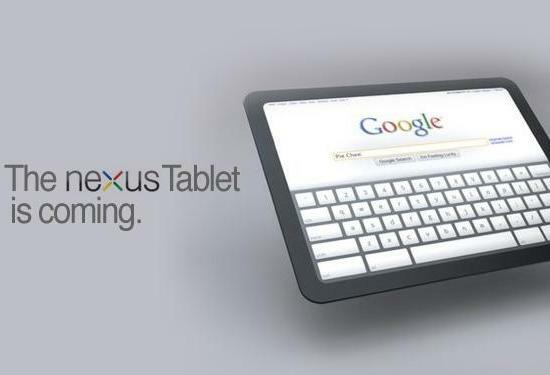 It seems Google Phone is not enough for Google anymore, they want to make their own tablet too. Digitimes reports that Google might release a cheap tablet in Q1 2012 targeting Amazon’s Kindle Fire. You might ask yourself, why Amazon? Why not iPad? The answer is simple. Android is free, Google making profit out of it’s embedded apps and services. But Amazon replacing core Google apps with equivalent services of their own. We heard that a 7-inch Android 4.0 Google Tablet priced at less than $200. If it is true then I will be the first one to buy it. Are you with me?